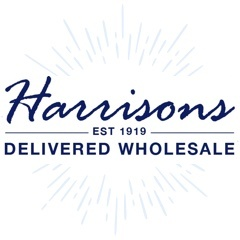 Here at Harrisons Direct we stock a range of wholesale snap bands and wholesale watches in our pocket money range, suitable for both boys and girls! And with a large selection your customers will be stuck for choice! We pride ourselves on bringing you industry-leading toys, games and puzzles at competitive prices. Add that to our fantastic customer service and next working day delivery and you’ll soon understand why we are the number one supplier for all your wholesale snap bands and wholesale watches! Struggling to find what you’re looking for? Feel free to give us a call on 01254 306840 and we’ll be happy to help.